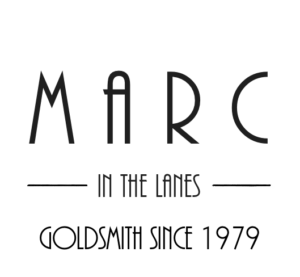 Marc in the Lanes | Brighton, Sussex Jewellers that offer bespoke jewellery from diamond engagement rings & wedding rings. 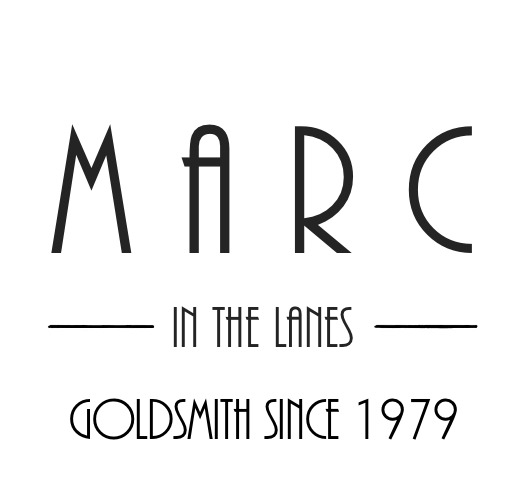 Welcome to Marc in the lanes, our aim is simple, to create beautiful, affordable modern jewellery to mark every occasion.  Using fine quality ethically sourced diamonds and gem stones set in classic yet timeless settings created by myself in house here in Brighton. 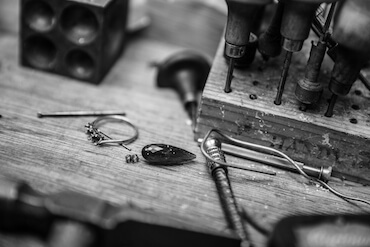 A flourishing design and repair service allows us to cater for every enquiry from the simplest repair to the most complex of commissions. 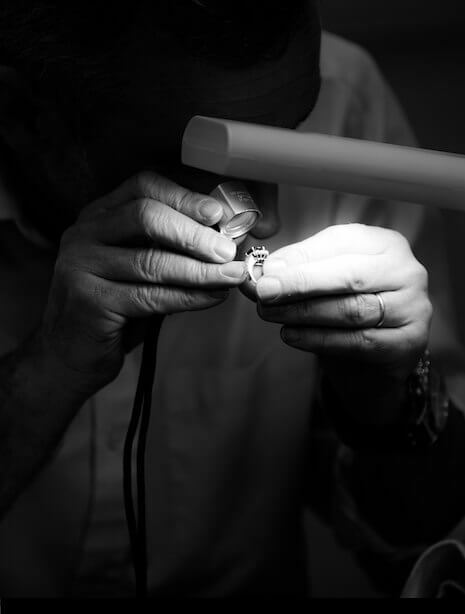 Every customer is precious, we pride ourselves on listening to and advising our customers based on our unrivalled knowledge and passion for what we do. 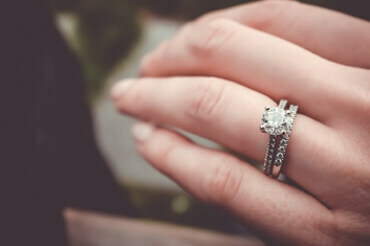 We have the perfect ring from solitaires to clusters to suite every hand & budget. 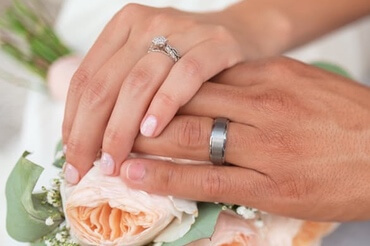 Be it plain, diamond set or shaped to fit we can provide the right band. 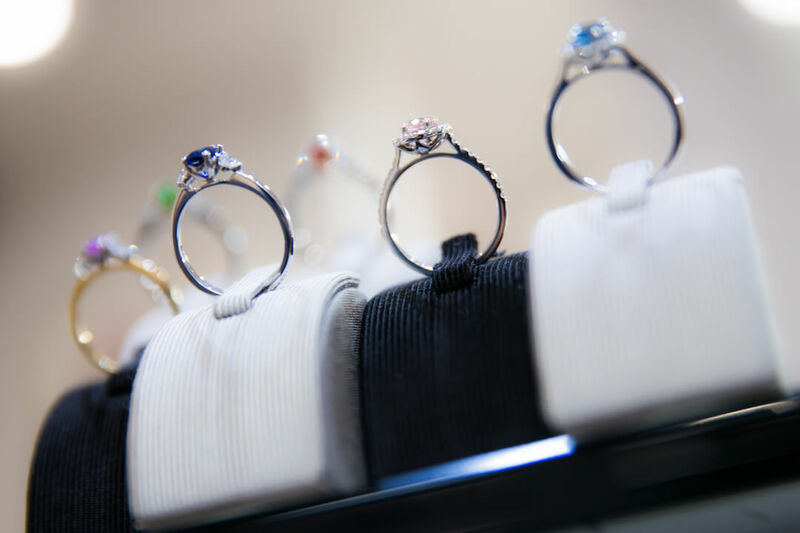 We have a large selection to compliment any existing rings. 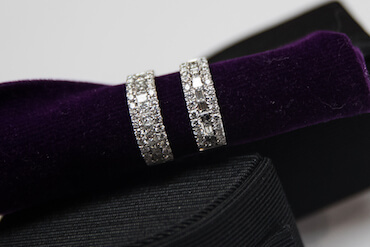 To be worn on an evening out or to a special function we have a beautiful selection to choose from. 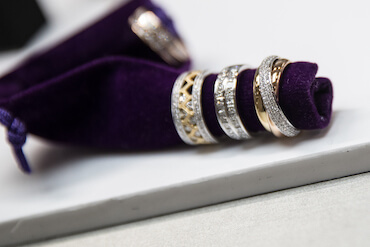 We produce wonderful jewellery from bespoke commissions to remodelling old or inherited jewellery.  Keep an eye out for new designs from our workshop and additional collections from other designers from all over Europe. Reputation built on the recommendation and word of mouth of a happy customer is our goal. Don't be shy, Look forward hearing from you.